While the battlefields of WWII were a stage for acts of heroism, strategic cunning, and horrific atrocities, conditions on the home front seemed more stable. 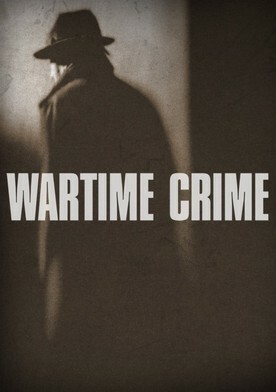 Yet from bombed-out London to occupied France, the war enabled one thing to flourish - crime. Incensed by their treatment under Mussolini's regime and anxious to re-establish their European criminal network, Mafiosi including incarcerated kingpin Charles "Lucky" Luciano offered their full support to American intelligence officers.